John led the iconic Lewis Eady music business - established by his grandfather Lewis, 137 years ago - with an unwavering passion for supporting the music community in both Auckland and throughout New Zealand. He donated and loaned pianos, supported countless charitable events and emerging musicians, as well as donating the beautiful Kawai Grand Piano and large numbers of books and musical scores to the Lewis Eady Music collection at the Auckland Public Library. It is interesting to discover how a part of a library's collection originates. In the case of Auckland Libraries' music collection, it started when a visionary librarian connected with an Auckland city councillor. 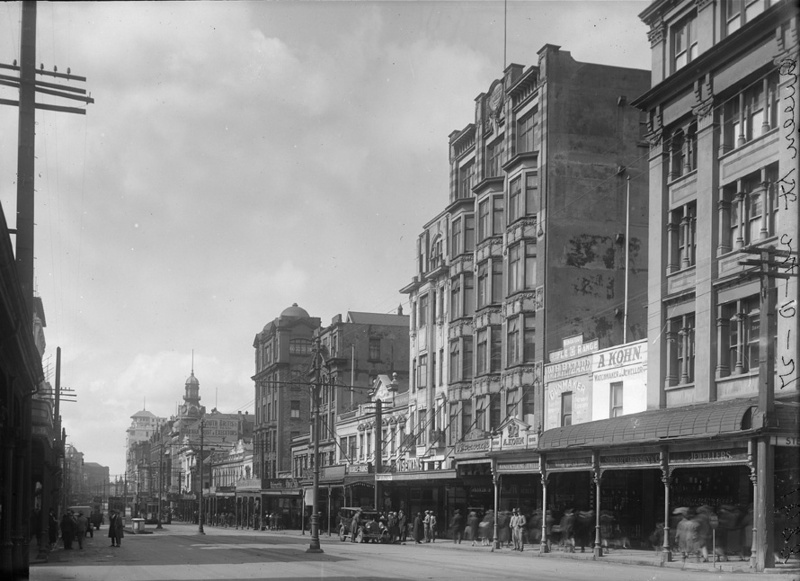 In 1926, Mr L. Alfred Eady, an Auckland city councillor, attended a library conference in Dunedin. There he heard Mr John Barr, Auckland’s chief librarian, speak about the need for public libraries to have music scores and music literature. Barr put out the challenge: Was there any library in New Zealand which even held a collection of the standard operas? Barr was convinced that the citizens of Auckland should have access to sheet music in the same way they had access to other resources. Access to the written expression of musical imagination should be as core to a library service as other scholarly endeavours. This obviously struck quite a chord with Mr Alfred Eady. The two men got together to discuss what could be done. The starting point was a list of core repertoire needed to establish a music collection, drawn up by the deputy librarian Mr Abram Cunningham. Alfred’s father, Mr Lewis Eady, owned a successful music shop on Karangahape Road which made for a ready source for supply. The next step seemed logical - Alfred Eady announced, on behalf of his father, that he was going to present to the Auckland Public Library over 600 volumes of music scores and literature. This donation formed the basis of the Lewis Eady Music Room. On 13 June 1928, with a base collection of 1,181 items, the first music section in a public library in Australasia was established. That same year Lewis Eady Ltd shifted to imposing new premises on Queen Street. Further donations were made by the Eady firm in 1956. In September 1984, they donated a sum for the purchase of music or music literature in celebration of their centennial. In January 2005, they donated a selection of classical music in celebration of their 120th anniversary, along with a generous sponsorship for the purchase of a grand piano. 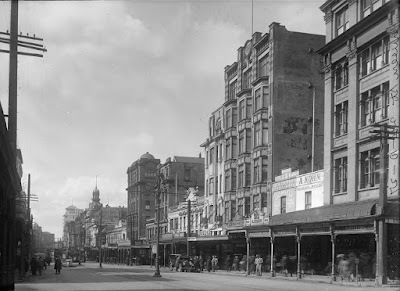 Victoria Street, 1927. Sir George Grey Special Collections, Auckland Libraries, 4-1688. It is not only the Eady firm that has gifted music to the library. Over the years numerous other music organisations and generous individuals have made donations to the library. Auckland Libraries music collection is the most wide-ranging and comprehensive of any public library in New Zealand. 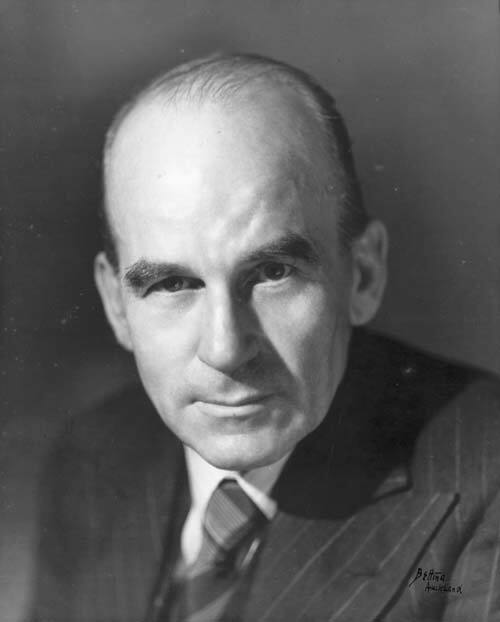 Music has been a core part of Auckland Libraries’ collections and service to the community, from the founding of Auckland City Libraries with Sir George Grey’s donation. The collection contains many items of historical significance and value. 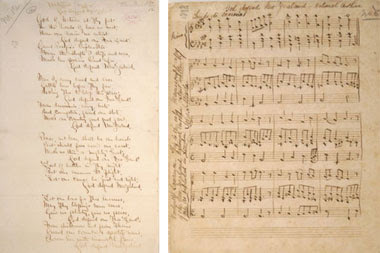 The most important being the original manuscript of God Defend New Zealand and the earliest known printed edition of Purcell’s Harpsichord Master from 1697. Ref: Henry Purcell. 'The harpsichord master' music score, 1697. The result is a rich legacy that is instrumental to supporting and facilitating music making in the community as well as documenting our musical heritage.